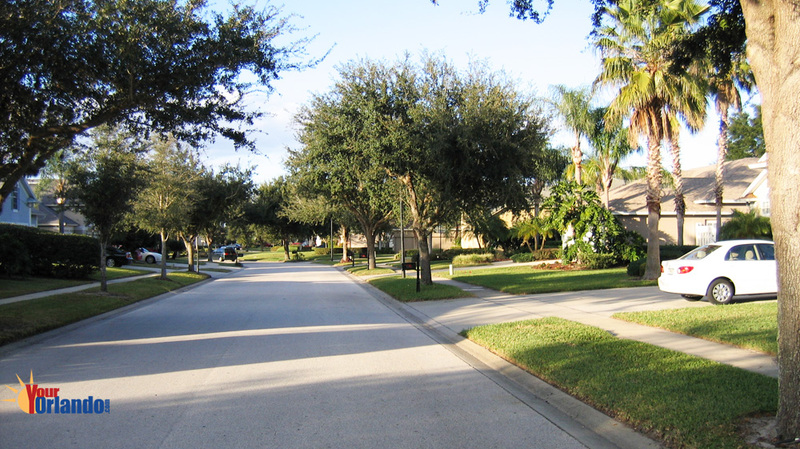 Cypress Landing in Orlando, Florida is a community of 220 contemporary-styled homes located approximately 12 miles southwest of downtown Orlando Florida. 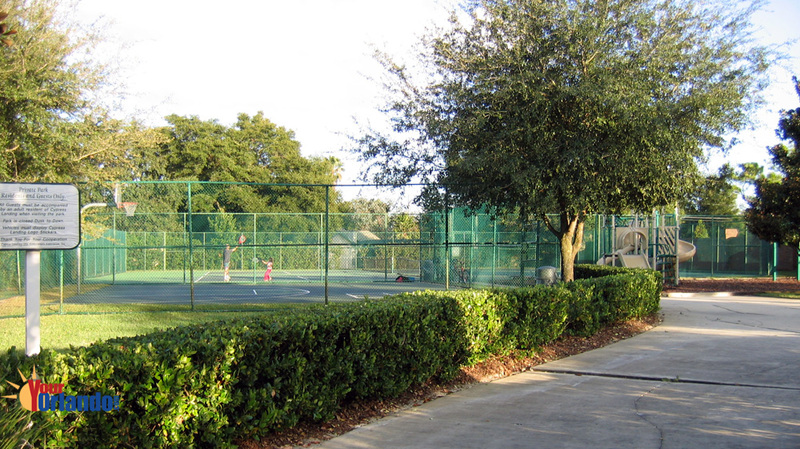 This superb community has it all, including, a community play ground, tennis courts, basketball courts and more. The community is lushly landscaped and features views of Lake Floyd. 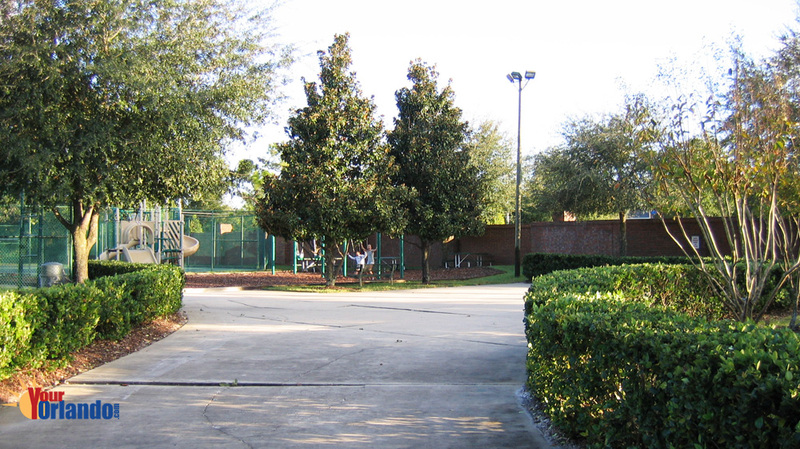 The Cypress Landing HOA website has community information, contacts and events. 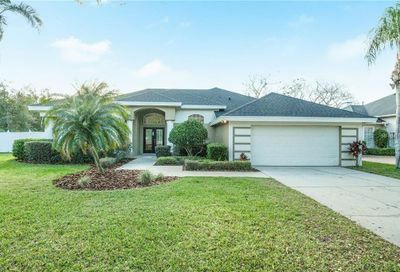 Cypress Landing is situated off Conroy Windermere Road between the Dr. Phillips and Windermere area. 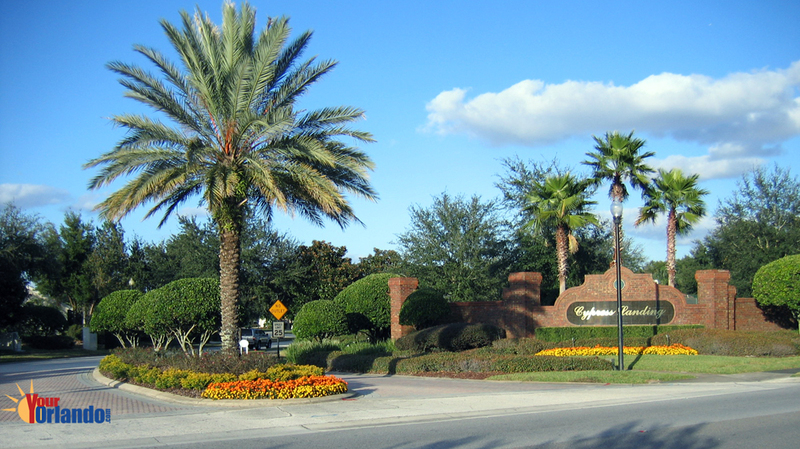 Cypress Landing is only minutes from Dr. Phillips and the fine dining on the famous restaurant row, as well as shopping, theme-parks and championship golf courses. Cypress Landing has some the finest A+ public schools in Florida.